SEAS A25RN4XD H0923-08 spec. for Meridian D1500 SubWoofer- SEAS Back Catalogue direct replacement. Very Rare, limited stock. Photo © Meridian Audio. 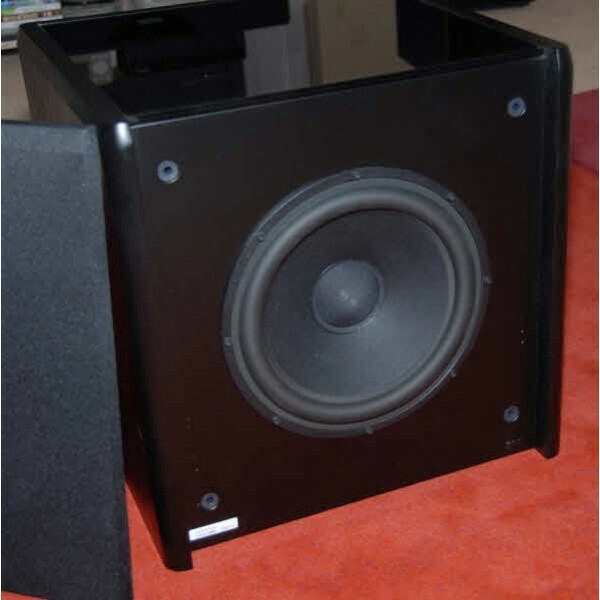 SEAS A25RN4XD H0923-08 specified by Meridian for D1500 SubWoofer- SEAS Back Catalogue direct replacement. Very Rare, limited stock.